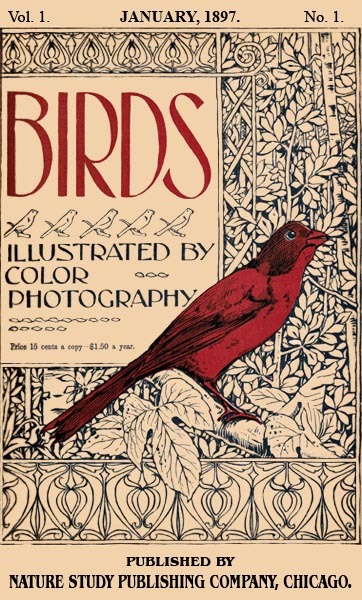 Birds Illustrated by Color Photography was written many years ago. In 1897. In the magazine, they told about many birds and had a color painting of the bird. They had information about the bird told by a person and sometimes the bird wrote. These are the sections written just for Kids (boys and girls). Such a treat to be able to enjoy this historic book ~ charming is the word! You’re welcome. I am enjoying doing them.